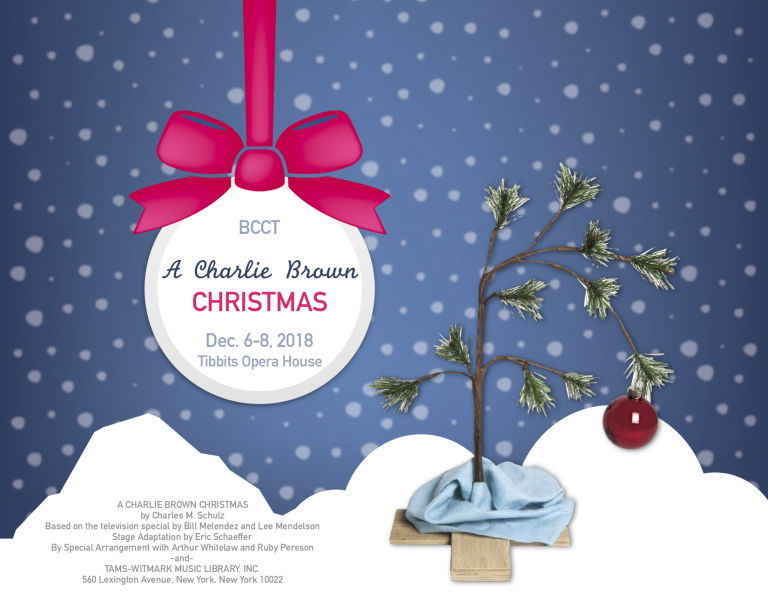 Arts Alive presents "The Art of Holiday Food, Drink, & Decor"
Branch County Community Theatre presents "A Charlie Brown Christmas"
St. Charles presents "The Nativity Story"
Tibbits prides itself on offering a diverse selection of arts entertainment for our community. Not all productions may appeal to or be appropriate for every person or for all ages. Therefore, patrons are encouraged to familiarize themselves with the shows we offer in order to make informed decisions prior to purchasing tickets. Tickets are available online until 2 hours prior to the performance and include a $3 ticketing fee for tickets picked up at will call and $4 if you would like us to mail them to you. 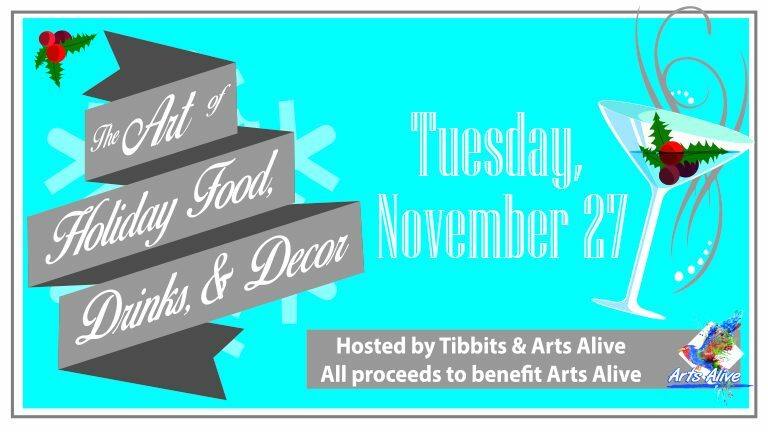 Tickets can also be purchased at the Tibbits box office. 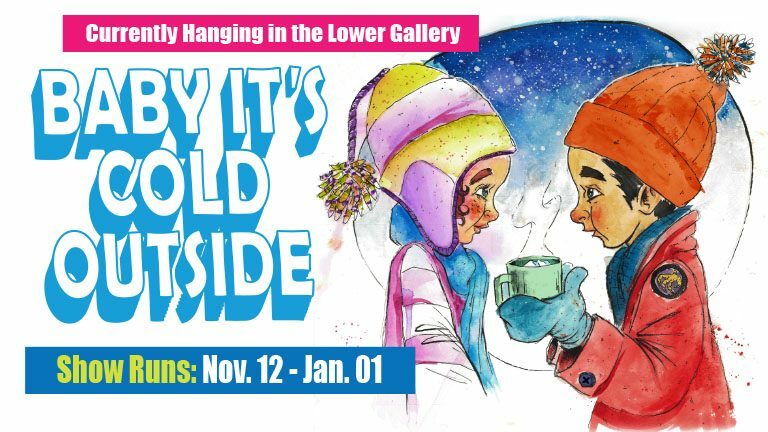 The box office as well as the Gift Shop, Ghost Light Bar, and Art Gallery open one hour prior to performances. Doors open for seating 30 minutes prior to scheduled curtain time.